Your Missing Link to Sustainability- A design workshop for High Impact Corporate Volunteering Program. 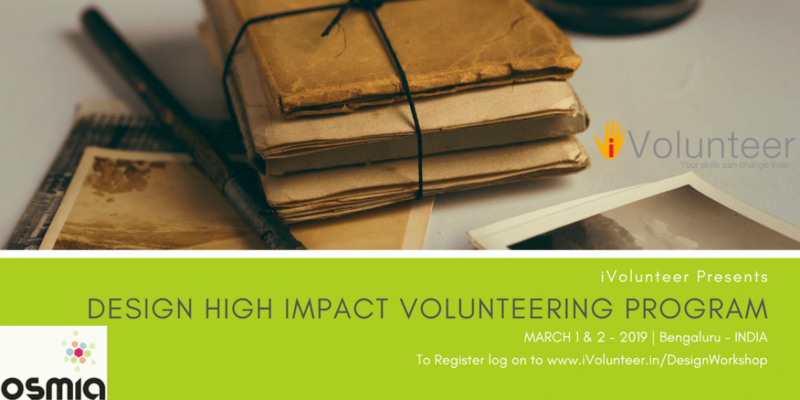 Leaders in Corporate Volunteering Program are becoming increasingly aware that employees are one of the most important stakeholder groups for business, and are essential advocates for the companies for whom they work. Most leaders understand how valuable engaged employees are – they have been proven to put in more effort, act as brand ambassadors, are less likely to leave, and help the company increase profitability. It is also observed that effective employee engagement strategies are most successful when they’re organized around a core purpose and when they help employees make a connection between strategy and the actions they can personally take to support it. The goal of the program is to ensure employee engagement, leadership and success by enabling and empowering corporate managers to plan, design, implement and evaluate corporate volunteering programs using cutting-edge methodologies. •The course is dynamic and practical. It includes easy to use step-by-step methodology, examples and practice. 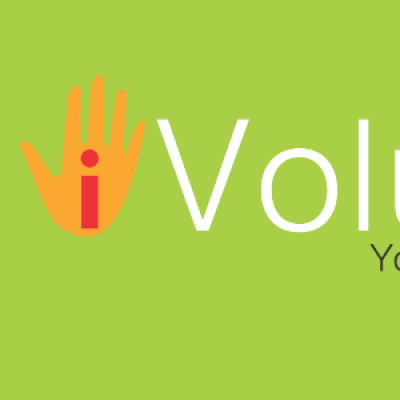 •It offers new ideas for innovative volunteer projects that maximize the value for the company, the employees and the community. •It provides the tools, concepts and processes to link the different projects to the business strategy. •It teaches the importance of managing the impact generated by strategic volunteering on the main stakeholders. The contents are incremental, each module provides a basis for the following one, and continuity is maintained between them. Jaime Ulloa, Founder and the Executive President of Asociación Trabajo Voluntario. He is an Ashoka Fellow since 2002. Jaime Ulloa is a Peruvian social entrepreneur that has been innovating in the practice of volunteering since 2000, working directly with more than 130 major companies in Colombia, Mexico and Peru. He has led the creation of a model that manages volunteering in a way that maximizes the value that it delivers to communities, volunteers and companies. He is an internationally recognized innovator in the volunteering field. A graduate of University of Lima, Jaime Ulloa received his degree as an Industrial Engineer. Additionally, he has earned a MBA degree at University of Piura. Jaime has extensive experience in training and he has led 5 trainings in Mexico, 1 training in Hungary, 4 trainings in Spain in partnership with Hazloposible, 9 trainings in Colombia in partnership with Andi, 2 training en Brazil in partnership withAtados, 2 trainings in Ecuador in partnership with Ceres, 4 trainings in Peru and training in Dominican Republic. 28 workshops held in 7 countries, training more than 400 managers in the last two years including clients from Arca Continental Lindlley, Backus, Belcorp, L’oreal, Mondelez, Prima AFP, PwC, Telefónica, USIL, AbbVie, Argos, Hilton, Disney and Marsh. Early Bird Passes, for first 6 registrations: Rs 20000/- for two participants. Regular Passes, Expires on 8th February 2019: Rs 25000/- for two participants. Urgent Basis Passes: Expires on 20th February 2019: Rs 30000/- for two participants. The above amounts are exclusive of taxes. 50% of Registration fees will be refunded if cancellation is done by 15th February 2019, no refunds thereafter. Write to Ernest or Saranya for any queries. Click here to Register yourself! !